Thank you to all of you who came to the Guitar Society Meeting on November 7th. Yet again we had a great ensemble session and some lovely performances on the open stage. Thanks everyone! 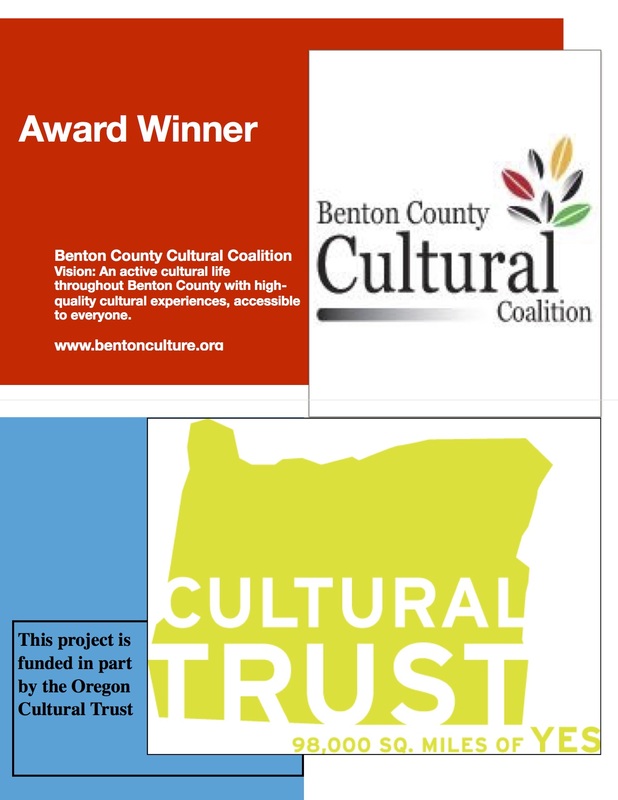 I am delighted to announce that, following the award of a grant from the Benton County Cultural Coalition (thank you BCCC! ), we are now in the process of planning a Guitar Festival in Corvallis which is scheduled to take place on Friday 9th and Saturday 10th June 2017. Please mark your calendars! The Festival will comprise two concerts, a Masterclass with our internationally acclaimed headline concert artist (who we hope to announce soon), and guitar workshops. More information will follow as we nail down the details so please watch this space and please tell your friends. Looking forward to our next Guitar Society meeting on December 5th, I am very pleased to announce that our featured artist will be Eugene based classical guitarist Ricardo Cárdenas. Ricardo hails from Chile and is a master of Latin American music by composers including some of my personal favourites, Heitor Villa-lobos, Antonio Lauro, Agustin Barrios, and Joao Pernambuco. Ricardo also plays his own arrangements of Chilean songs, so come along and enjoy listening to some great music. There is no admission charge, but donations are gratefully received. I think everyone attending our meetings has been increasingly impressed with our open ensemble sessions. The overriding goal of these sessions is to encourage participation which has been expanding significantly in recent months. The quality of what we are playing is also on the up, but we will continue to include beginner-level material to ensure people of all ability levels are able to join in. 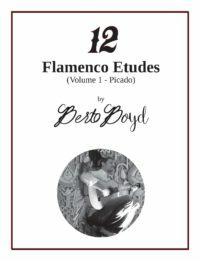 As usual, I will post the music on the Guitar Society website one week ahead of the meeting so you can both review and download the parts you wish to play. Bring your parts, your guitar, and footstool and join in the fun! Many of you will already be aware that Gracewinds Music is closing its store. I would like to thank Ken, Sharon and Travis for their wonderful support which has helped establish the Corvallis Guitar Society over the last 20 months. Thank you Gracewinds! We are in the process of identifying a suitable new venue for our monthly meetings and that will be announced in the New Year. In the meantime, we will continue to meet at Gracewinds Music (3rd Flr) as usual. 7:05 – 7:40pm Open Ensemble: bring your guitar, footstool and join in. Music can be downloaded from the website one week ahead of time. 7:40 – 8:10pm Open Stage: please share your music with us – all ages and abilities welcome. 8:20 – 9:00pm Featured Artist Ricardo Cárdenas. The meeting will take place as usual on the 3rd floor at Gracewinds Music downtown Corvallis (please use rear entrance). Enter your email address to subscribe to the monthly newsletter. We meet every month on the first Monday at Odd Fellows Hall (stair entrance is between New Morning Bakery and Sedlaks) Meetings usually run 7-9PM. Check out the Events page for our featured artist listings! Corvallis Guitar Society receives support from the Oregon Arts Commission, a state agency funded by the State of Oregon and the National Endowment for the Arts.